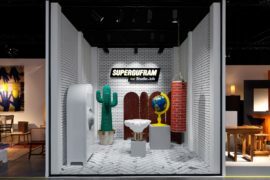 Today’s design studio is likely to embrace a number of creative disciplines, many of which emerge as the studio grows in confidence and prestige. 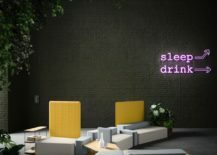 Working across platforms and with a range of clients, the modern-day design studio is a powerhouse of innovation and creativity. 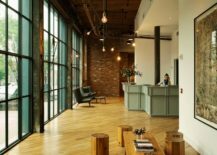 Three such studios in the mix are New Works, Nichetto Studio and Workstead. 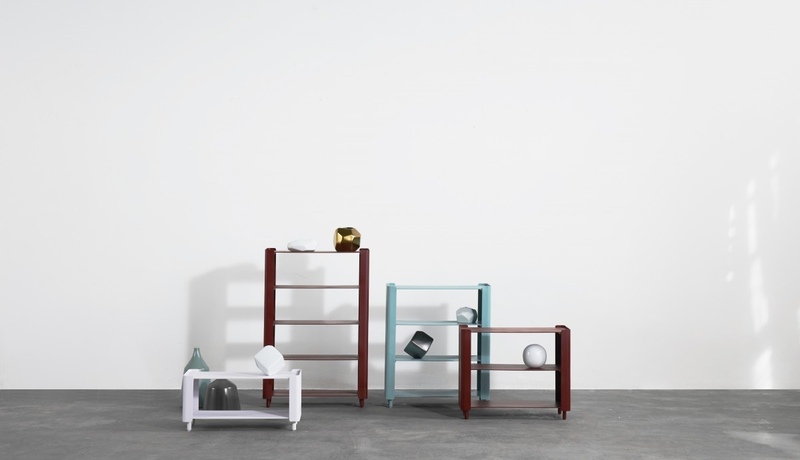 A scroll through the collection pages of New Works, a Copenhagen-based design studio, presents the viewer with an array of handsome objects, lighting, textiles and furniture. 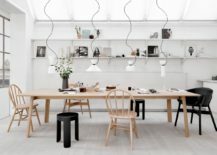 It is clear the studio emphasises the value of materials, form, tactility and utility in its works; moreover, every piece has a pleasingly aesthetic disposition. 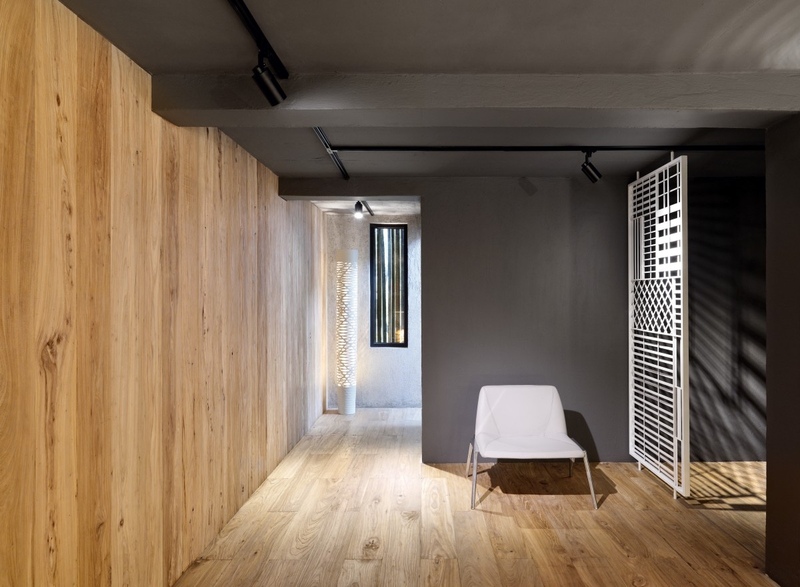 Marble, wood, glass, concrete and metal are the studio’s core materials alongside a selection of textile fabrics. 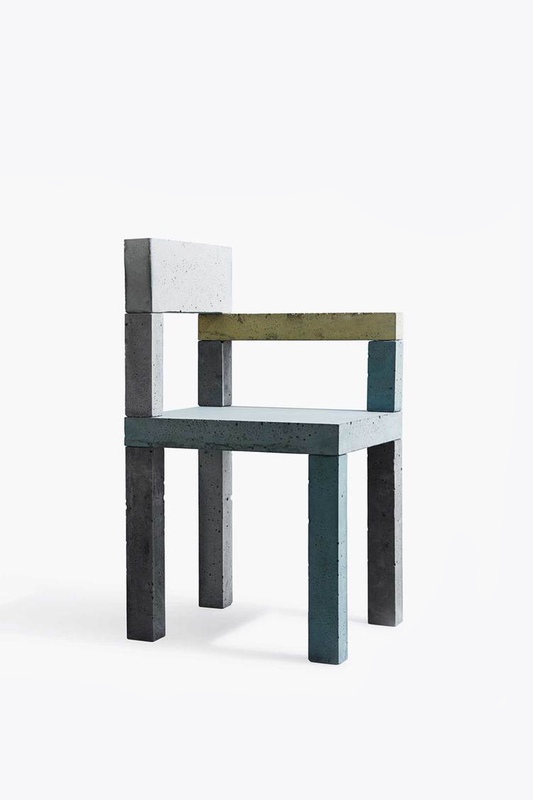 Untitled (Concrete Chair) designed by artist Magnus Pettersen. At New Works there is an obvious crossover between art and design, evidenced by the level of fine craftsmanship and sculpture. When creating objects, designers expressly honour the natural state of materials, ensuring this is translated to each and every design. New Works collaborates with an international roster of designers and artists: typically obsessed with detail and willing to experiment, they push the boundaries of materials and form. 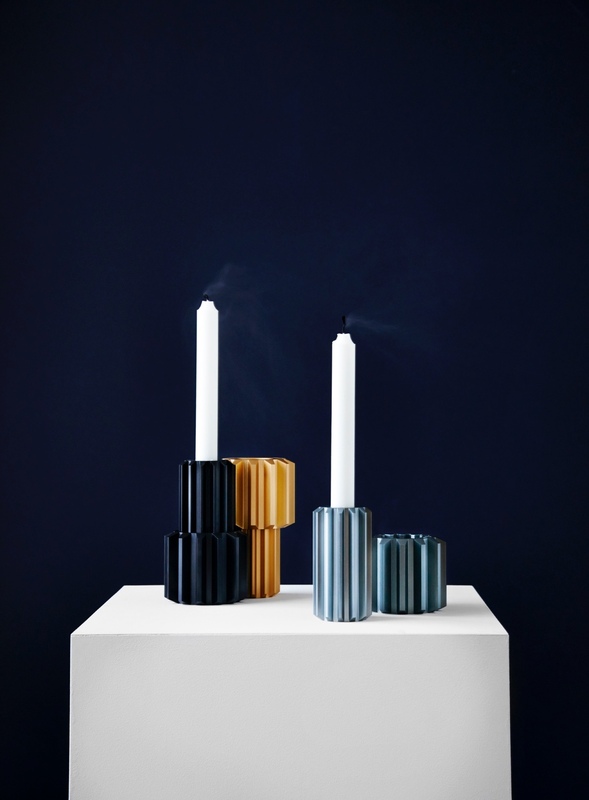 Block Candle Holders designed by Malene Birger. Polished brass stem with marble base. 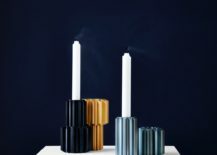 Gear Candle Holder designed by Rikke Frost. 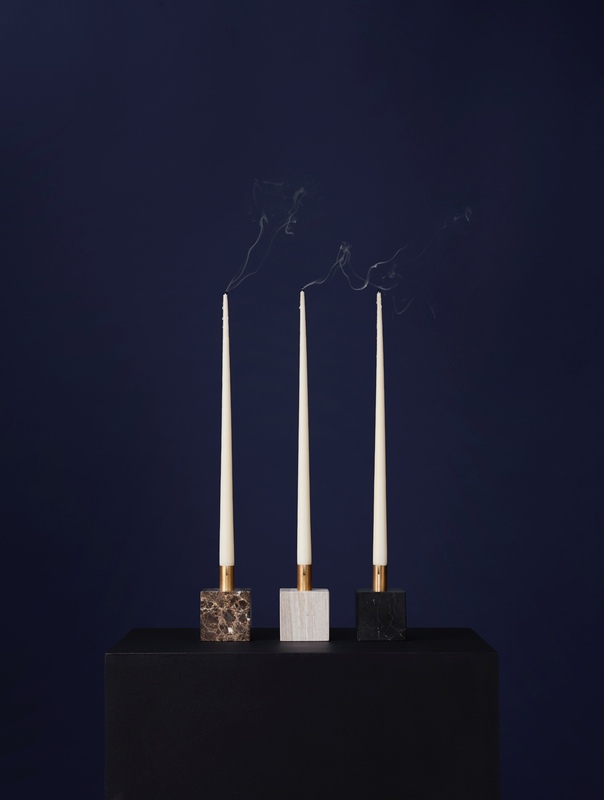 Inspired by a trip to DieselHouse, an exhibition on diesel technology in Copenhagen, the Gear Candle Holder strikes an urbane industrial countenance. 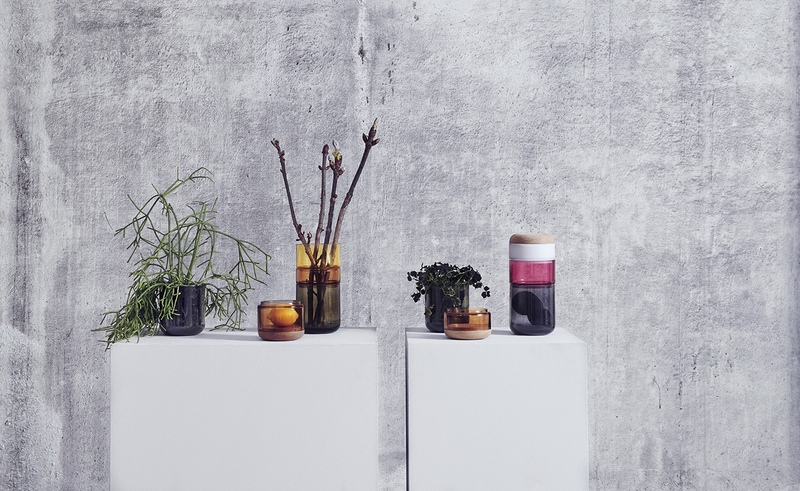 Pi-No-Pi-No Vase designed by Maija Puoskari & Tuukka Tujula. 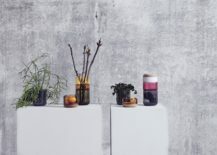 Take it apart or stack it together: the Pi-No-Pi-N vase is flexible and versatile. 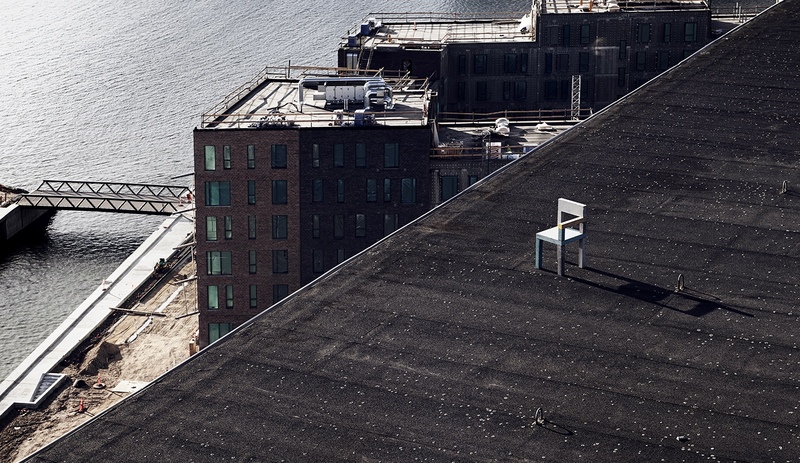 Untitled (Concrete Chair) designed by artist Magnus Pettersen. Meshing art with design, this chair’s concrete utilitarian aspect is cleverly expressed. 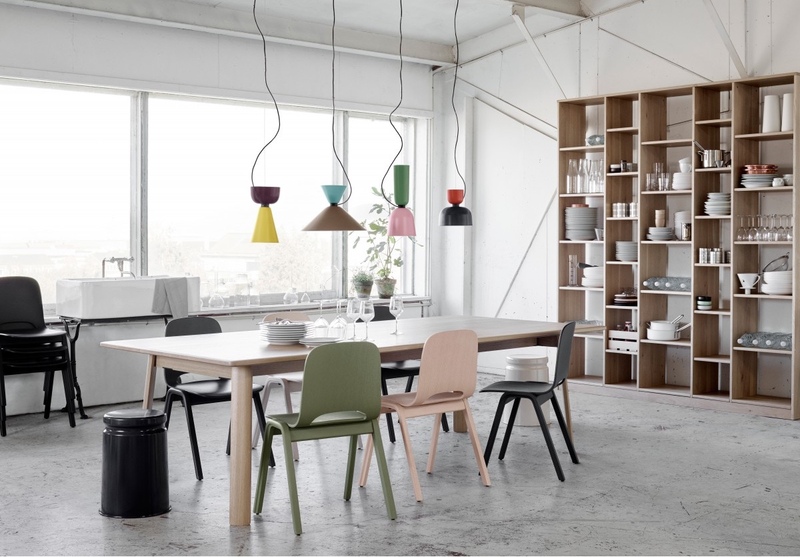 Kizu Table Lamp designed by Lars Tornøe. 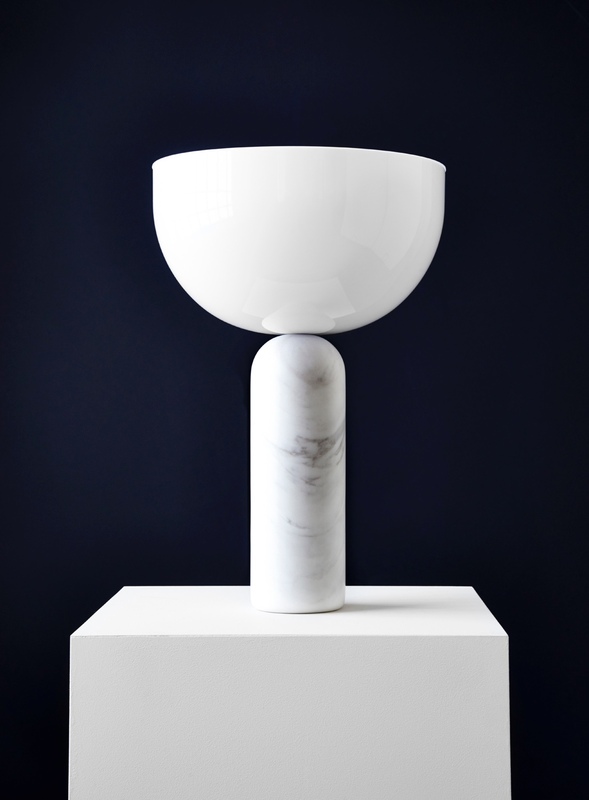 A bold and sculptural light, Kizu executes a graceful balancing act between its acrylic shade and marble base. 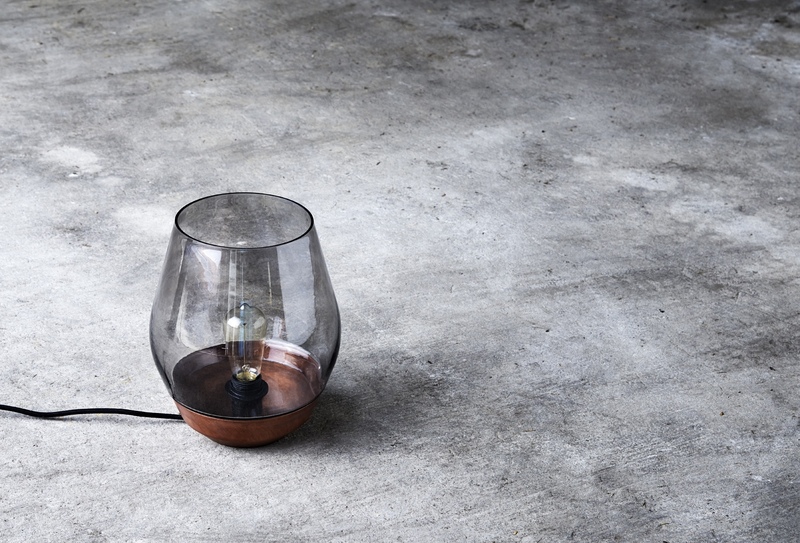 Bowl Table Lamp designed by Knut Bendik Humlevik. 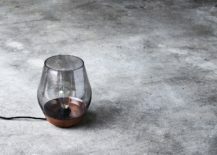 Shown in raw copper with light smoked glass. 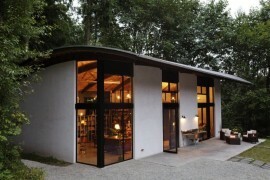 This design is inspired by a traditional lantern shape. 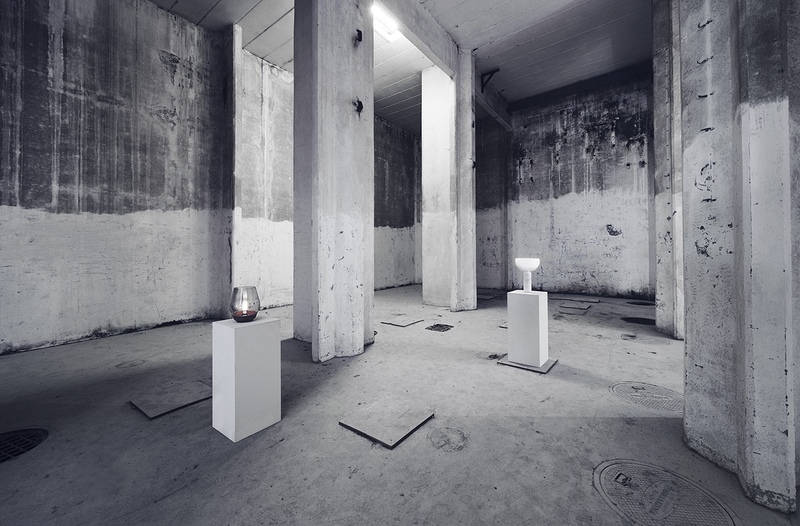 Bowl and Kizu Table Lamps. Images courtesy of New Works. Nichetto Studio, founded in 2006 by Luca Nichetto, is the epitome of multidisciplinary design. 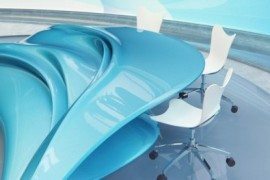 The studio specialises in product design, industrial design, interior design, architecture and design consultancy. Nichetto’s passion for industrial manufacturing processes and craft techniques is manifest throughout its various works. 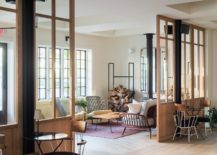 Located in both Venice and Stockholm, Nichetto Studio is positively influenced by the abundant design heritage of these two eminent cities and indeed Italian design and Scandinavian design broadly. Vetroidi for Prague-based glassware company Verreum. 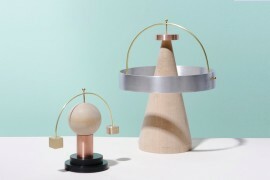 This small and rather charming group of quirky extraterrestrial-style objects perform a multitude of functions. 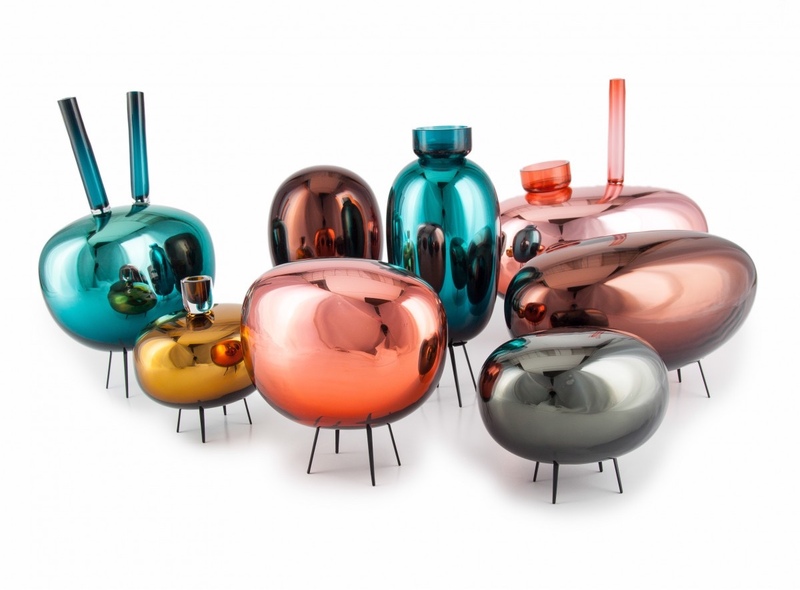 Made from mouth-blown glass with steel legs. Tales Pavilion for design distributor Tales. 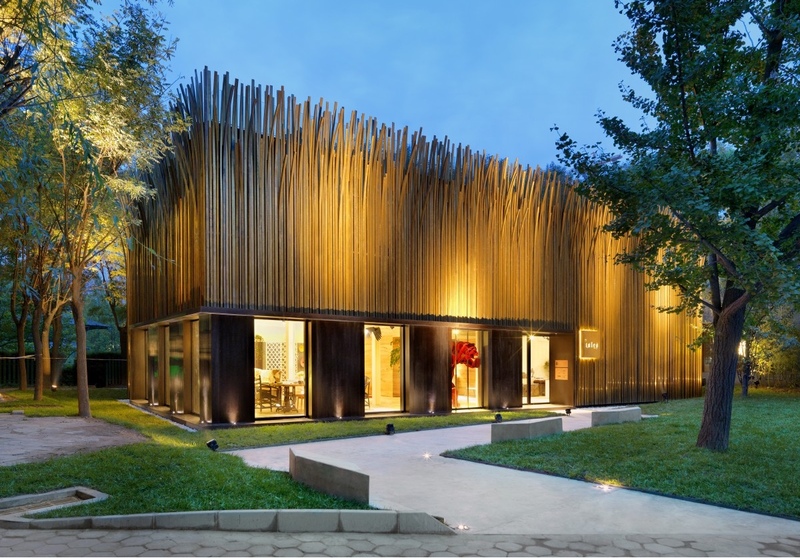 This free-standing design showroom in Beijing is Nichetto Studio’s first architectural design. The building’s facade is covered in 1,200 individual grass-like strands of brass. Inner cabinet for Beijing-based Zaozuo. A fitting design for living life in the megalopolis, the Inner cabinet is ideal for small spaces and places. “N=N/06 Fish Skin On The Roof” is part of the Nichetto=Nendo collection, a collaboration between Luca Nichetto and Oki Sato of Nendo. 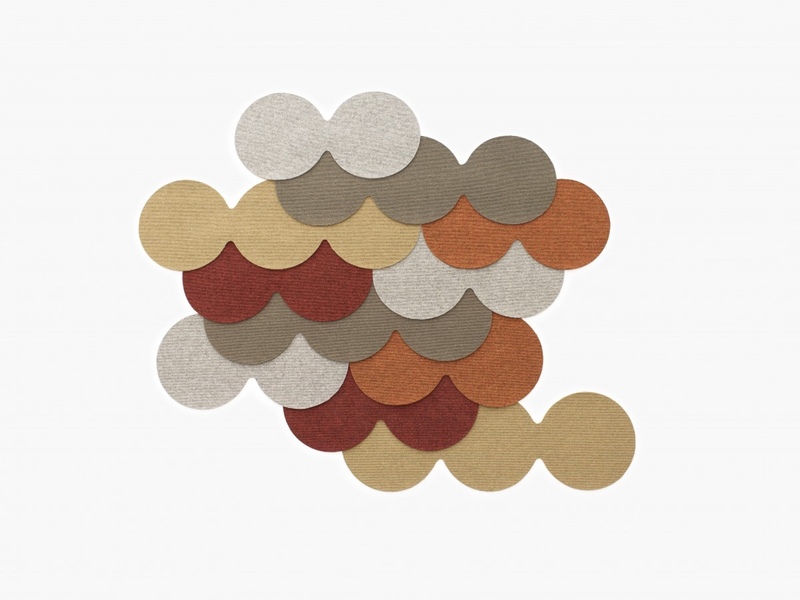 The rug is made up of small felt circles that resemble fish scales when overlapped. Alphabeta for Hem. 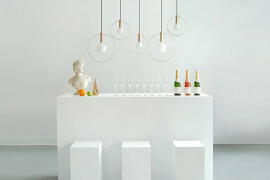 These modular and bi-directional pendants are inspired by the way in which letters of the alphabet combine to form words. Eight different shades are each available in their own unique colour, as well as black and white versions. Alphabeta for Hem in white. Lofoten for Casamania. 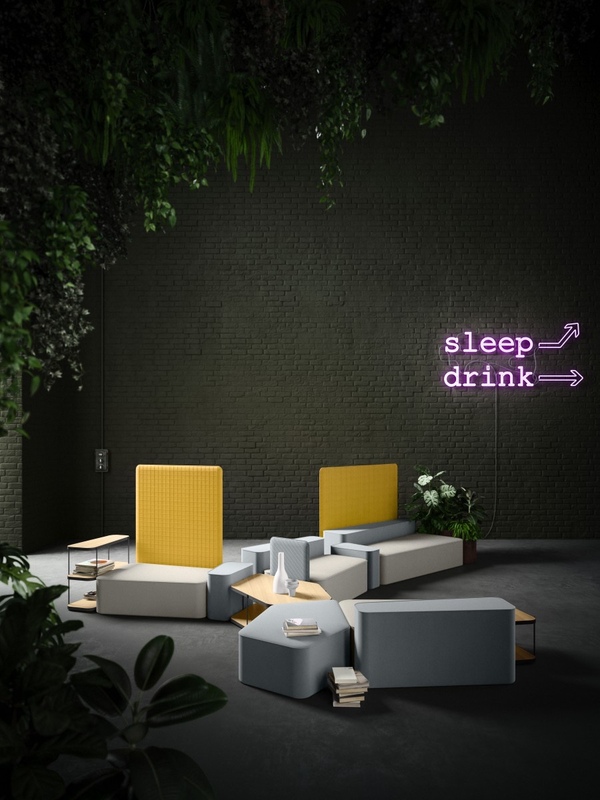 Lofoten is an archipelago in Norway and a new furniture system for Casamania. 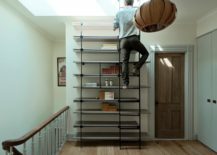 With a variety of seating options, shelving, tables and pots, Lofoten recreates a furniture-style archipelago akin to its namesake. 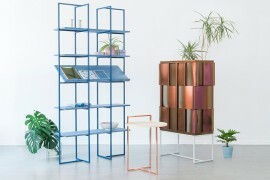 Set up in 2009 by Stefanie Brechbuehler and Robert Highsmith, Workstead, with studios in Brooklyn and Charleston in South Carolina, has earned a reputation for design excellence. 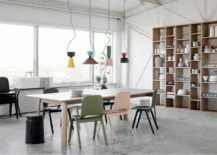 The company’s varied design endeavours include architecture, interiors, lighting and furniture. 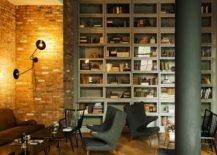 Projects are executed with aplomb, and many are distinctly urban and industrial in their presentation. 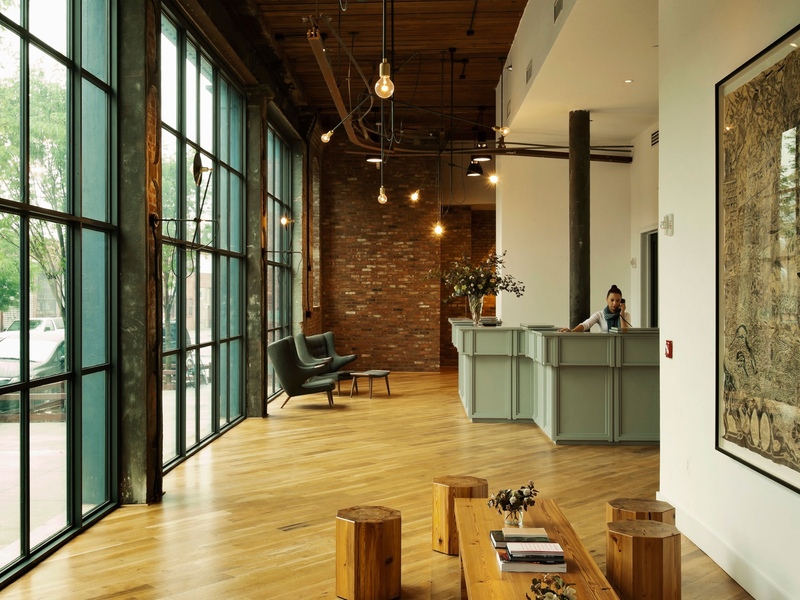 The Wythe Hotel in Brooklyn’s hip Williamsburg neighbourhood synthesises a number of smart industrial characteristics, from exposed brick to brilliant lighting and grey steel. 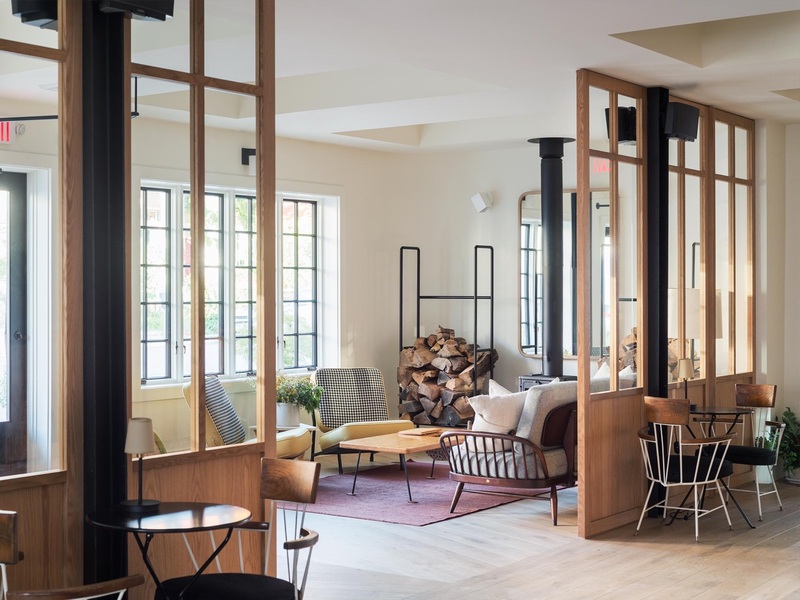 The Rivertown Lodge in Hudson, New York, uses wood throughout, offering cosy and homey lodgings. 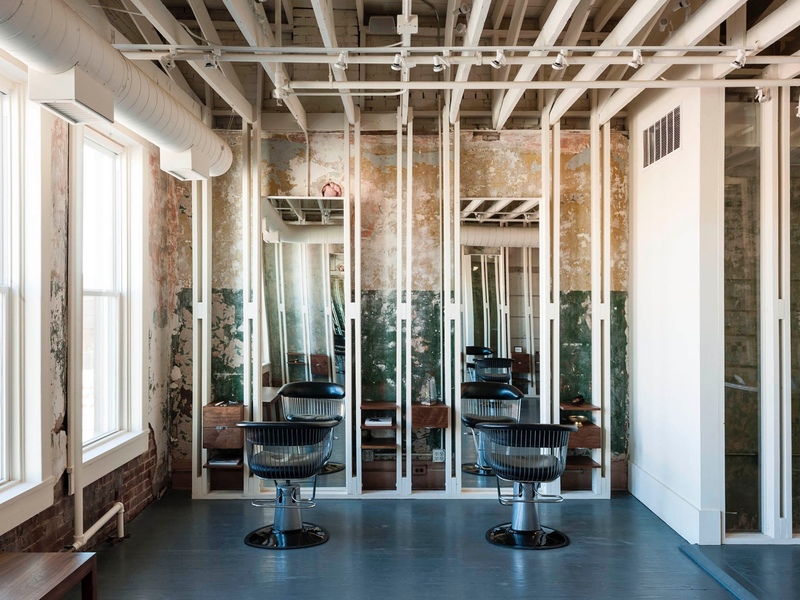 The First Ward is a salon located in Tulsa, Oklahoma. 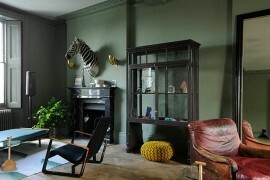 Housed in a former brothel, the space incorporates a beautiful sense of urban decay, the result of its time as a “house of ill repute”. 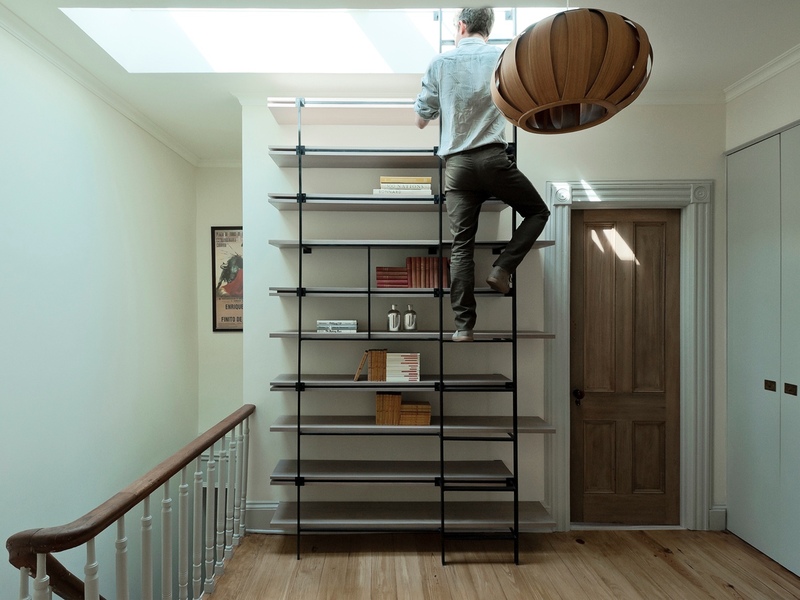 The bespoke book shelving in this Brooklyn residence incorporates a steel ladder that leads to a workable skylight. 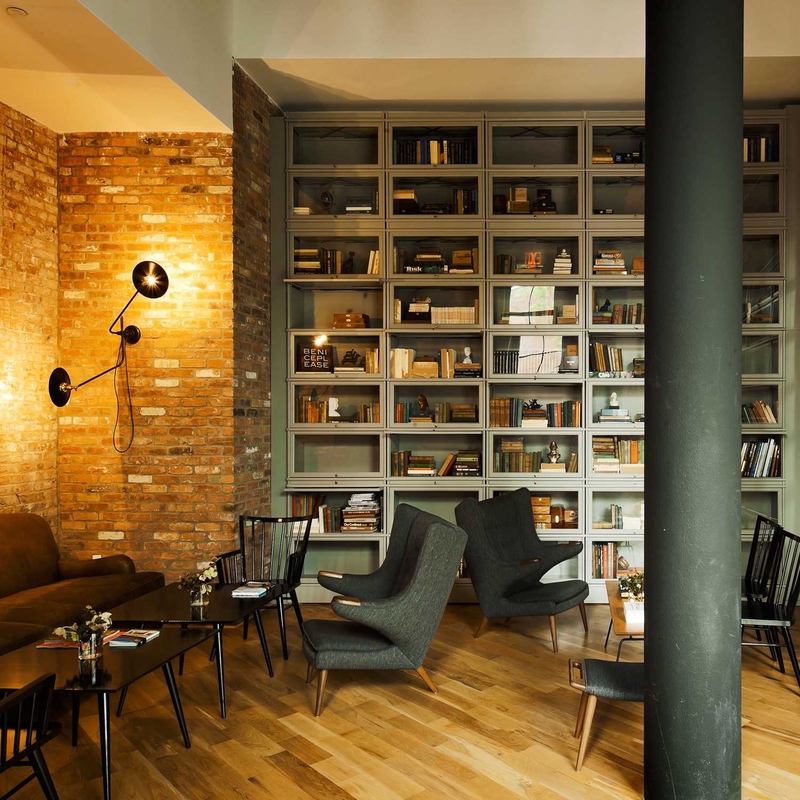 Workstead’s steel, cast iron and brass Bent Wall Lamp is pictured in the Wythe Hotel. 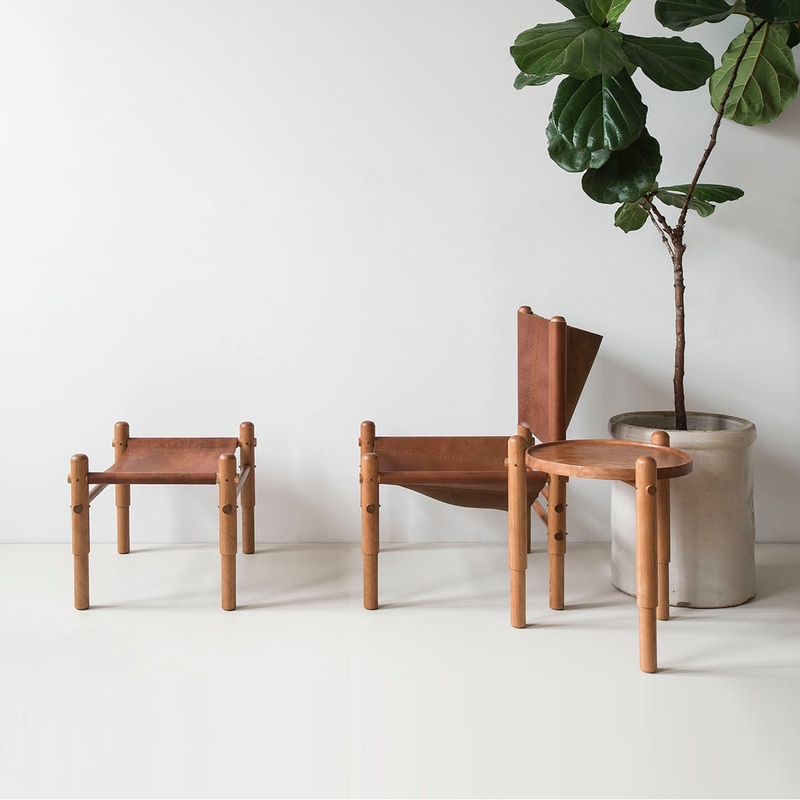 L ro R: Workstead’s Sling Chair, Sling Ottoman and Spool Side Table. Wood and leather. Clean, simple and unique.